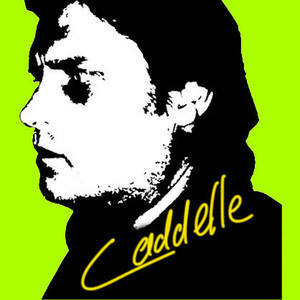 Caddelle was born in Johannesburg, South Africa in 1967. Capturing a moment in time, using various mediums. Currently focusing on Photography as it is giving me a huge amout of pleasure in an instant. Oil Paintings are like slow release capsules that makes one contemplate the simplicity and complexity of the human race. A photo "just is"